Clean intoxicating air, a variety of bird life, well designed fairways, all located in an undulating bushland setting, dotted with small lakes and ponds, makes Whittlesea Country Club one of the most picturesque courses in the Melbourne area; golf's best kept secret. Come and play this course. To get an appreciation of this picturesque best kept golf secret click on each hole number. It is linked to photos with views from the tee and the green. 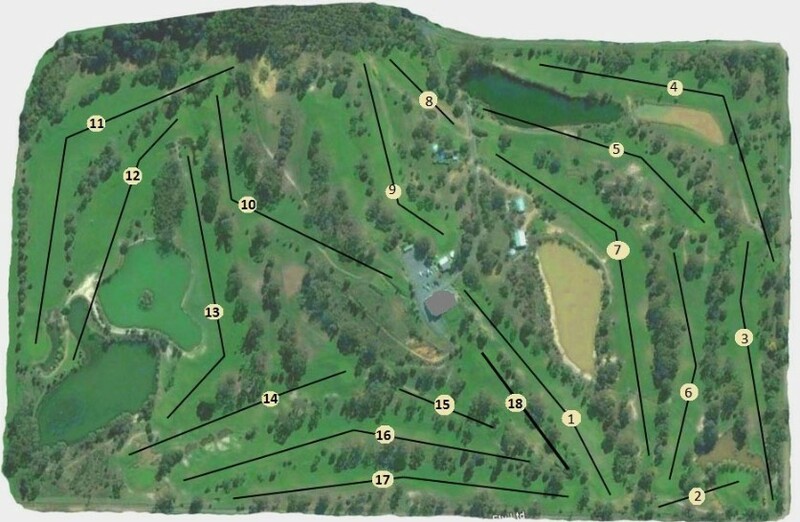 (To view the course layout - scroll down this page).